Mia is a very friendly girl, with lots of energy! She can be very boisterous, so will definitely need an experienced owner, as she would benefit from some ongoing training. 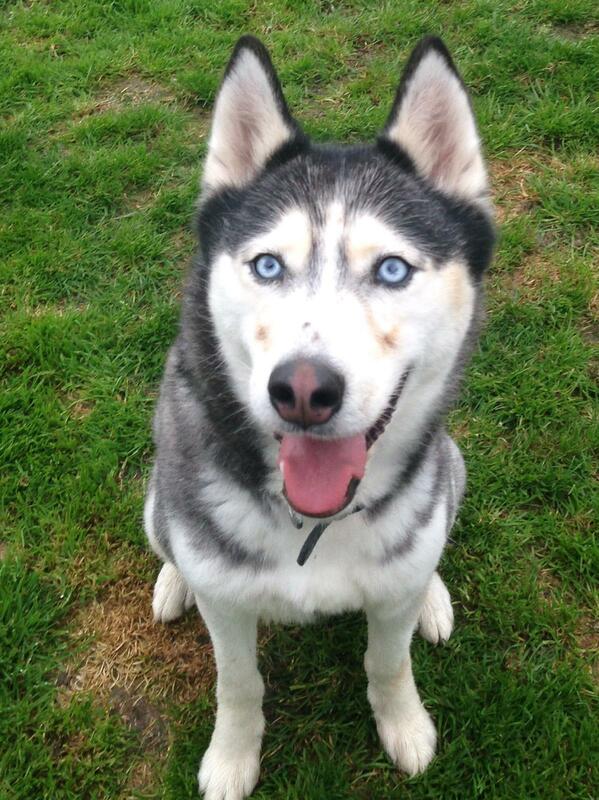 Mia’s owners were moving to a new property and were unable to take her with them. She’s fine around other dogs and children, but isn’t used to cats and because of her rather boisterous nature, is probably best in a home without any.